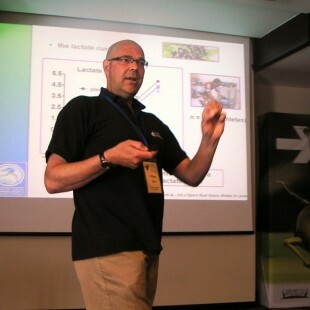 The newly created Lithuanian blackcurrant association hosted the International Blackcurrant Association European conference in June this year in Vilnius, under the motto “Blackcurrant – the stress hero”. 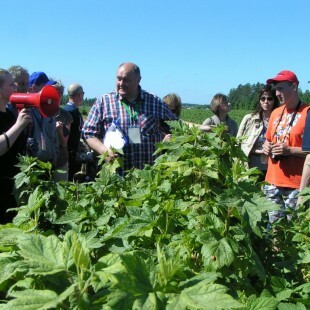 70 delegates from almost 20 different countries enjoyed extremely interesting presentations and discovered blackcurrant farming and processing in Lithuania. Many thanks to the Lithuanian team for their involvement and wonderful organization! If you were not able to assist, you may read what happened at the IBA Annual General Meeting here. We are now looking forward to the next IBA conference, which will be held from 14th to 16th June 2016 in Ashford, Kent, organized by the UK blackcurrant association. The location is very easily accessible and close to some excellent blackcurrant production areas. 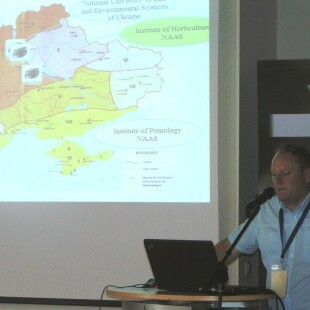 The conference will focus on health aspects derived from using blackcurrants, marketing innovation and managed production. You will all soon receive detailed information and invitations by the organizers of the conference. We hope to meet you in Ashford! Have regular interesting information on the wonderful potential of our little black currant! Need to find something quickly ?